As the renewable energy industry evolves, so do the risks faced by renewable energy professionals. This is especially true for renewable energy service providers and solar contractors in Texas. 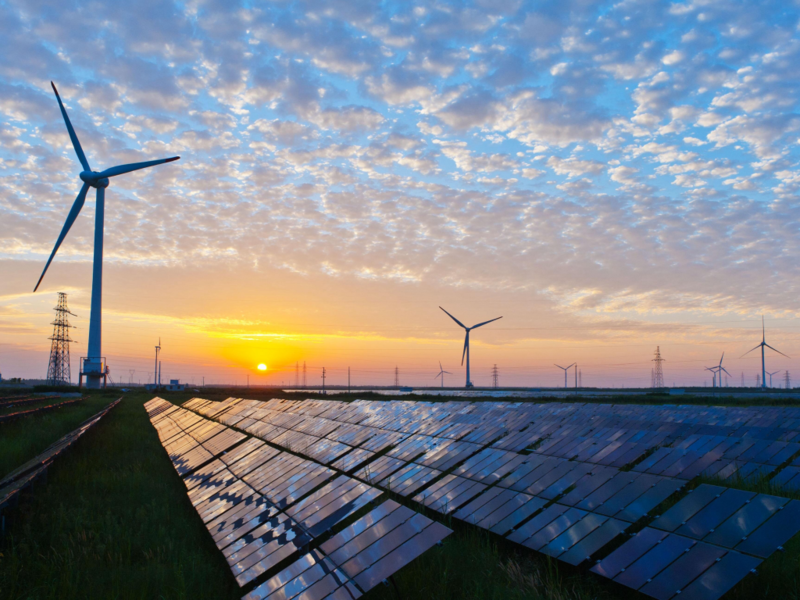 Like many states, Texas is investing in the growth and development of wind, solar, and other renewable energy projects through various incentive programs intended to offset project cost and generate outside investment capital. To participate in these programs renewable energy contractors and energy efficiency service providers must meet certain eligibility requirements which can vary from region to region. A common requirement however, is that the energy contractor must demonstrate a commitment to minimizing their exposures to risk with appropriate levels of insurance coverage. Commercial General Liability – including bodily injury and property damage; personal and advertising injury; contractual liability; products and completed operations; explosion, collapse and underground damage and premise operations written on an occurrence form. Automobile Liability – with a combined single limit per accident for bodily injury, including death and property damage (applicable to all owned, non-owned and hired autos, trailers and semi-trailers). Workers’ Compensation and Employers Liability – providing statutory benefits in accordance with the laws and regulations of the State of Texas. Special care must be taken when evaluating and selecting your business insurance coverages as no two policies are the same. Each coverage must be tailored to reflect the risks associated with your specific business and operations. A standard general liability policy and a workers comp policy might fulfill the minimum insurance requirements for program eligibility but do not make the mistake of assuming that your business assets are automatically covered in the event of a loss. The reality is that minimum insurance requirements like those listed above (excluding workers comp) are generally intended to restore other parties after a covered loss occurs as a result of your business operations or rendered services. Let’s say that a rooftop solar array that you completed 4 months ago fell from its originally installed position onto a lower portion of the roof, causing extensive roof damage before finally crashing to the ground. A general liability policy might cover the costs to repair the resulting roof damage but probably not the cost to repair or replace the solar array. Coverage for “Damage” to “your work” is generally excluded from coverage but not “Damage” resulting from “your work“. It’s important to discuss coverage limitations with your insurance agent throughout the lifecycle of your renewable energy project. In many cases, coverage gaps can be resolved with simple modifications to the standard policy. To learn more about the insurance options available to you, visit our website or give us a call. We can evaluate your current insurance program, help identify potential coverage issues, and provide free quotes from a variety of insurers at no cost to you.